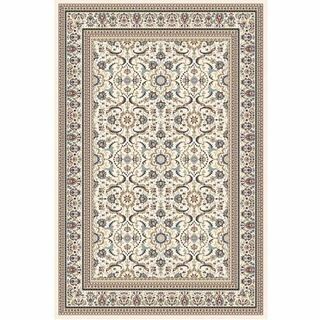 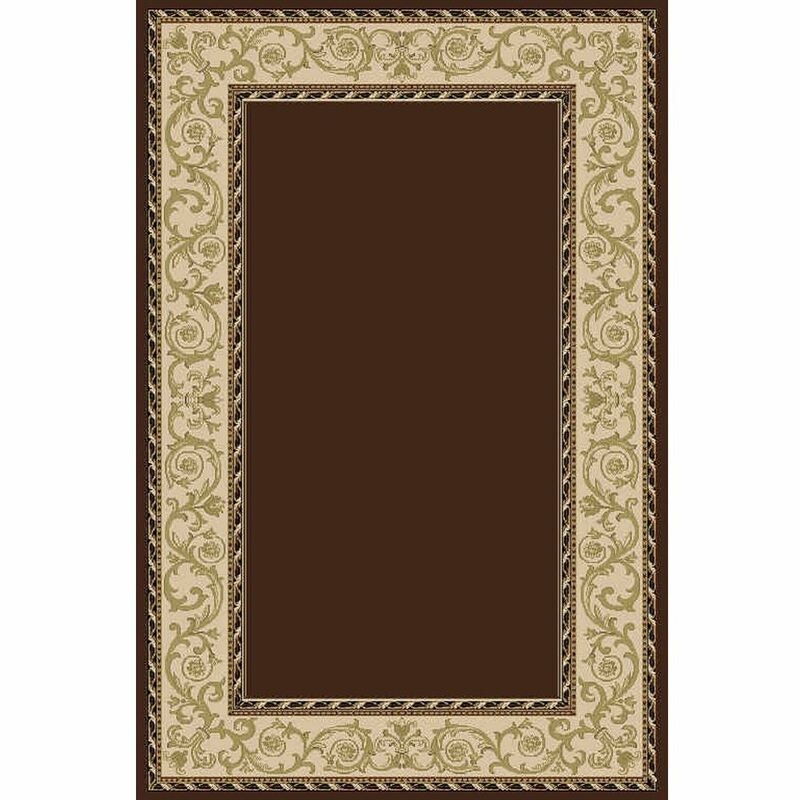 Give a traditional twist to your contemporary interior space with this Brown rug with border. 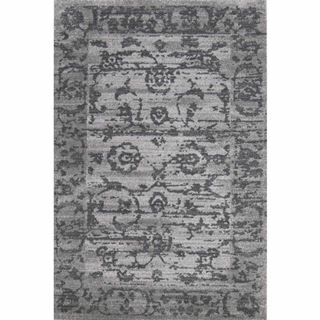 Featuring an eye-catching vintage but simple design, this area rug from Cozy Rugs is sure to give home a dash of elegance. 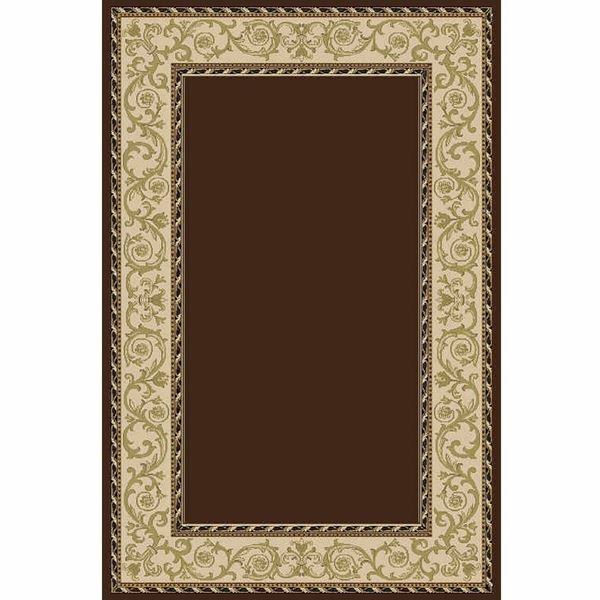 The neat traditional design has a high level of sophistication and is luxurious and fashion forward.